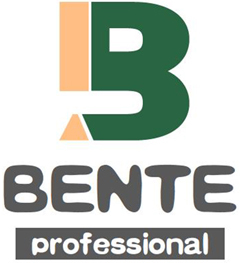 Shenzhen Bente Circuit Limited, is a manufacturing enterprise that be engaged in high density multilayer. special type and Prototype PCB. 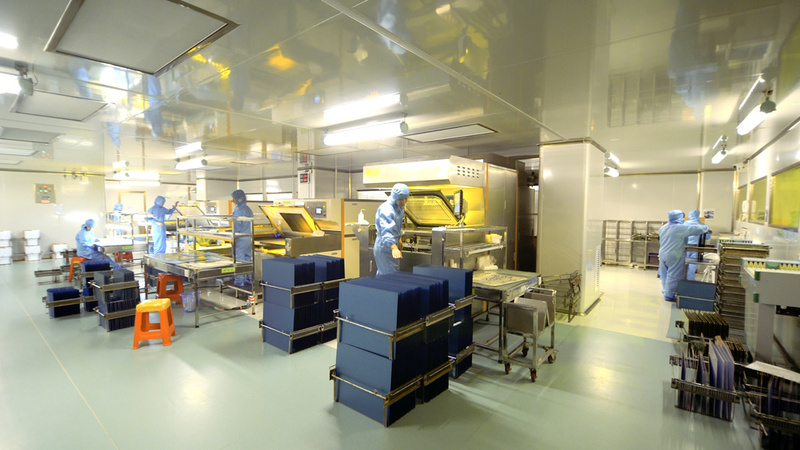 including HDI, high frequency, RF board, AL base, Cu Base, high Tg, thick copper, thick gold, halogen-free, etc. 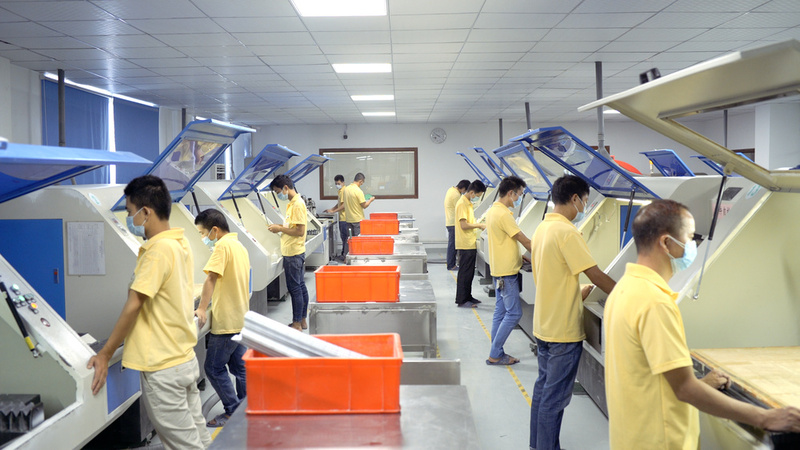 We specialize in Quick Turn PCB Prototypes, small-medium volume PCB. 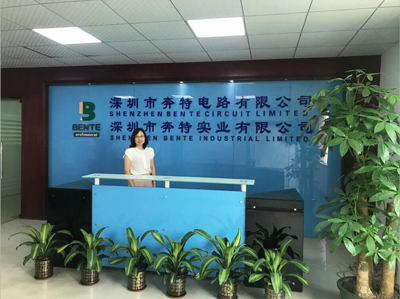 Shenzhen Bente Circuit Limited with more than 450 highly trained employees and a facility area of more than 15,000 square meters, we're able to achieve monthly output 40,000 square meters. 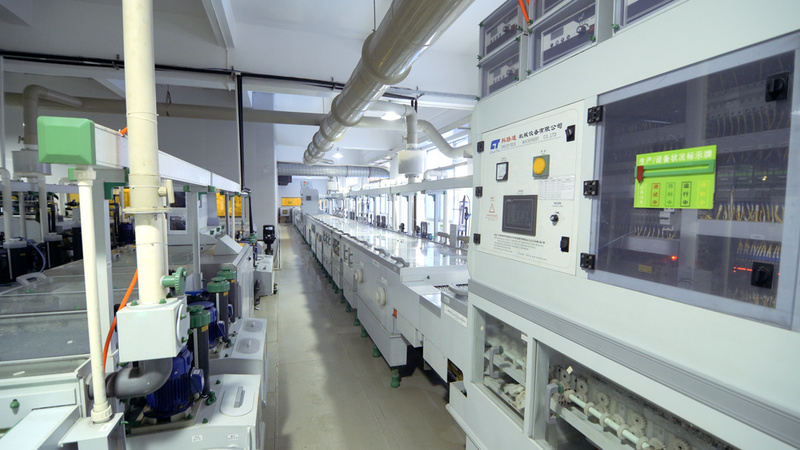 With advanced imported equipment, we can make high-precision, high-density, high reliability PCB. 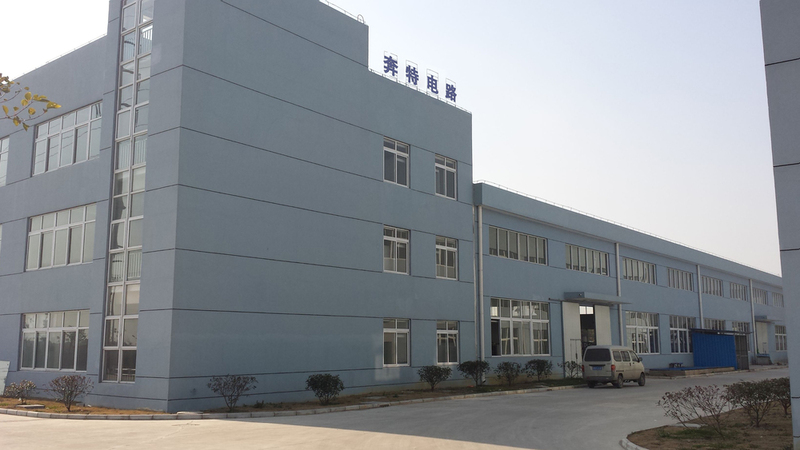 Our PCB are widely applied in communications, industrial control, power electronics, medical equipment, security electronics, consumer electronics, LED, computer, automotive, etc.